Today is the first week of the second Tides of Vengeance online. The battle of Dazar'alor has opened up. The whole azeroth is much more exciting than before. So what are the achievements of the battle of Dazar'alor, and what should be done about them? Below with small guide to understand it together. 1. Can I Get a Hek Hek Hek Yeah? For this achievement you will need to steal 3 shinies from each of the enemies in the Champions of the Light encounter. There is one Crusader, two Disciples and the Champion of the Light, so you will have to steal a total of 6 shinies from the Disciples, 3 from the Crusaders and 3 from the Champion. Before starting the encounter, you will find a clickable Mysterious Trashpile which will grant you the Jani's Favor debuff. Every member in your raid should click it to get the debuff. Every now and then, players will get transformed into saurids and get an extra action button to use on the enemies to steal one shiny coin from them. Once you have stolen a coin you have to bring it back to the Mysterious Trashpile. Once you've handed in the 12 shiny coins you can kill the boss and get the achievement. For this achievement you will need to carry and place 6 barrels on the floor before the fight against Grong. You can find the Heavy Barrels by the stairs before you go up to the boss area. 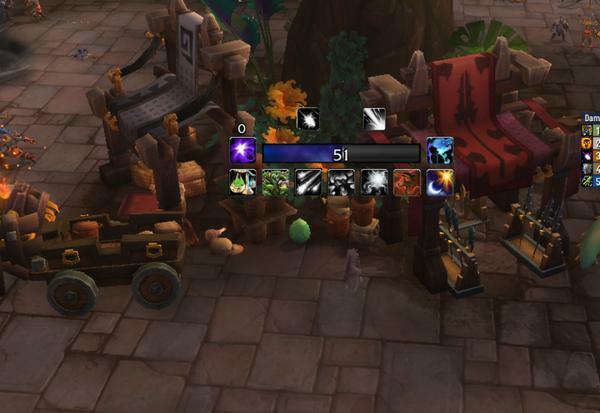 Place the Heavy Barrels on the floor, engage the boss, and make sure the barrels get hit by Reverberating Slam (Horde version) or Deathly Slam (Alliance version). Once the Heavy Barrels are destroyed, the boss will gain a 20% damage increase buff for 30 seconds per barrel destroyed ( Going Ape). Once all barrels are destroyed, finish him off and you will get the achievement. For this achievement you will first have to pick up the hidden Jade Serpent Egg in the Jadefire Masters boss arena. The egg won't be visible until you’re on top of it. Pick it up after pulling the boss, and keep it away from any harmful abilities, such as the Living Bomb in Phase 1 and the Phoenix Strike in Phase 2. The monk will transform into a Jade Serpent in Phase 3. Make sure that its Dragon's Breath hits the player holding the egg, and then kill the boss to get the achievement. The locations of the Jade Serpent Egg are different for Horde and Alliance. To get this achievement you will first have to make sure that at least one player has the Singing Sunflower pet. 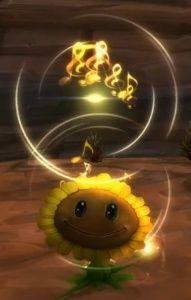 The achievement is personal, and requires the player to use a /praise command on a Singing Sunflower pet, while under the effect of a Brilliant Aura. The pet doesn’t need to be your own. To get under the Brilliant Aura, one or more players should pick up Topaz of Brilliant Sunlight. This jewel will grant the player a stack of Incandescence while they are stood alone. Upon reaching 100 stacks, they will gain the Grossly Incandescent! 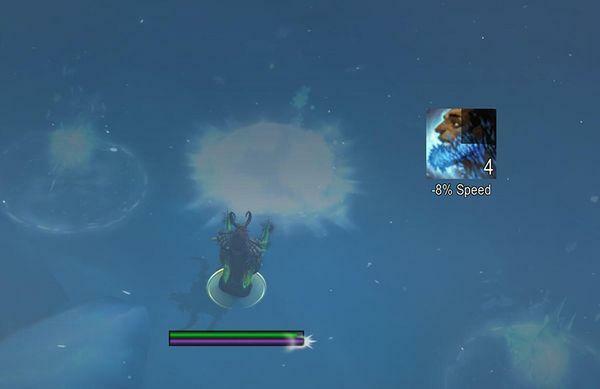 aura for 20 seconds, granting the player and all nearby players Brilliant Aura, increasing critical strike chance by 100%. The buff will take about 100 seconds to appear, and once it's active /praise the Singing Sunflower pet to get credit for this achievement. To get this achievement you will need to leave one of the three initial raptors alive until the end of the Council of the Chosen fight. You can kill the rest, but since you can’t CC them, you will need to kite one for the entire duration of the fight. A different player will get fixated by the Ravenous Stalker every 20 seconds ( Mark of Prey), so you will need to make sure that the player kites it away from the raid to avoid any AoE damage. One or two Death Knights may be useful on this fight since they can Death Grip the raptor away from the raid. 6. We Got Spirit, How About You? To do this achievement you will need to keep the Phantom adds alive until the end of the fight. Simply tank them away from the raid to avoid unnecessary damage. A third tank is ideal for this achievement, as previously mentioned in the Overview. To complete this achievement you will need an engineer with Blingtron 4000 and Blingtron 5000 as previously mentioned in the Overview. Summon the two Blingtrons before starting the fight and they will start dueling. 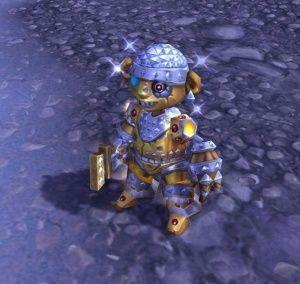 Shortly after the boss is engaged, the Blingtron MK2 will spawn. It’s easy to kill, so defeat it and then finish the boss fight and you should get the achievement. Blingstorm - 8 yards AoE ability around the npc, move away if you're melee. Gold Chain Lightning - Chain Lightning, stay spread or interrupt the cast. To complete this achievement you will need to summon De Lurker Be'loa during the Stormwall Blockade boss fight. You don’t need to defeat the Lurke. 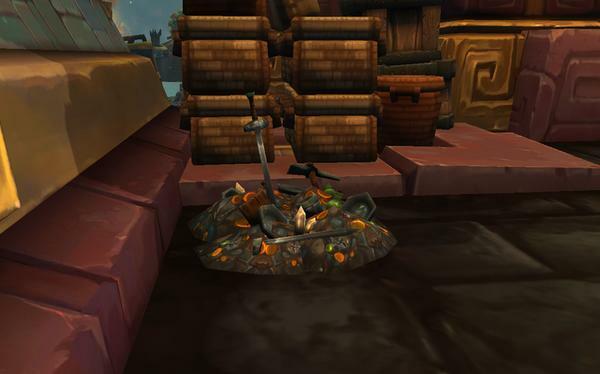 To summon De Lurker Be'loa you need to click on a fish pool to the left of the docks after the boss has been engaged. Ideally you want only one player staying behind on the docks to summon it. That player will have to deal with a few mechanics for 2 minutes. After clicking on the pool, the player will start pulling a rope out of the water, and they will start to slowly get pulled towards the water. Walk in the opposite direction to stay on the docks, but don’t walk too far away from the edge or the rope will break. Shortly after, sea swells will start falling on the player, who will have to dodge them to stay alive. After that, waves will come crashing onto the docks, and the player pulling the rope will have to dodge them. This will go on untill the 2-minute rope-pulling cast finishes. The rest of the raid need to perform the boss fight as usual. To complete this achievement you will first need 3 players to collect snow mounds during the fight against Jaina Proudmoore. The snow mounds can only be found during the first intermission "Howling Winds". The snow mounds will be evenly spread around the circular area so you will need at least 3 players on a fast class to start running as soon as the phase starts. Walk through a snow mound and a little snowflake will appear next to your characters. Once all 3 have been found, call out on voice comms to interrupt Jaina to enter the next phase. The players who have the snowflake should stack near one of the barrels to create the Frosty Snowmon. 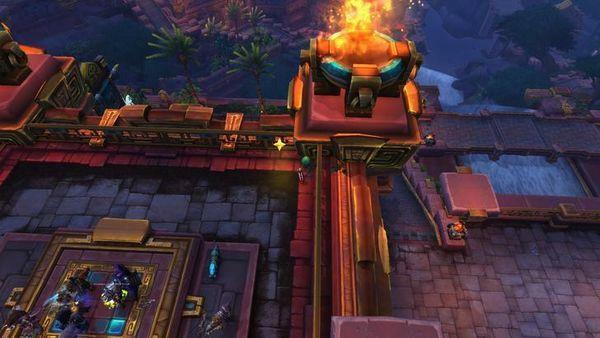 The above is small strategy and guide to share the Glory of the Dazar'alor Raider Achievement. Hope this is helpful to you.